Q: Can Ritchey engrave our brand or logo on a tag? A: Absolutely! You can send a pdf or jpeg file of your brand or logo to sales@ritcheytags.com and one of our Sales Associates will provide a proof for your approval. 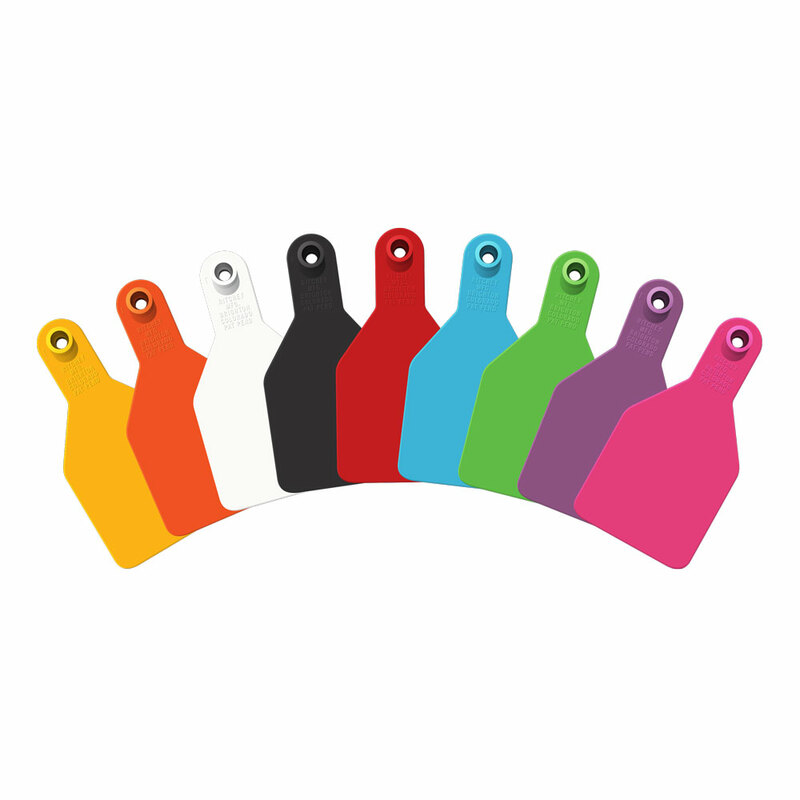 You can also simply call 1 800 EAR TAGS for complete details on tag customization! Q: Can I use my tagger with Ritchey’s two-piece tags? A: Ritchey’s Universal Tags are designed to work with most major button systems. It’s important that the brand of the tagger and button are the same. Q: How do I know what tag size to choose? 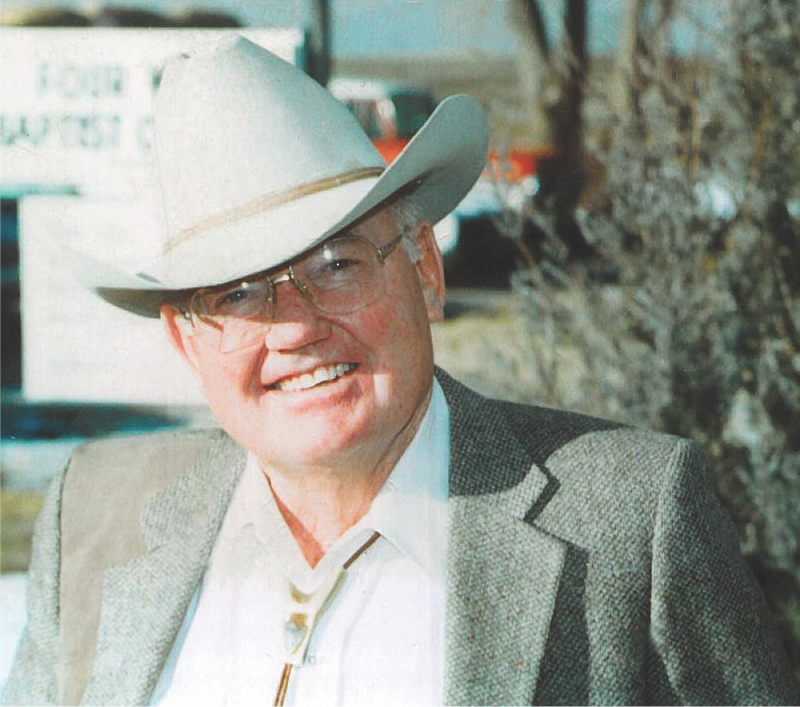 A: The Ritchey large tags are ideal for mature cattle, cows, and bulls. Medium tags are a perfect size for calves. Small tags are designed for calves too, but can be used on other small livestock. Q: Are large tags too big for my calves? A: Ritchey’s run a pure bred cow operation and use the large dual-colored tags on their calves, they get along just fine with them. If you plan to change the information on the tag late in the animal’s life, you can use the medium calf tag on your calf, and replace it with the large tag, using the same hole. It’s important to place the tag close to the head, between the middle ribs of the animal’s ear. Q: Why can’t I use the bits that come with the Dremel I purchased to engrave on Ritchey Tags? A: The bits that come packaged with a Dremel tool that has not been purchased from Ritchey do not include the 1/4″ High Speed Cutter bit, which is the bit we recommend and found works best for engraving on the Ritchey Dual-Colored tags. Q: Does Ritchey have a stencil for engraving tags? A: No, Ritchey does not carry a stencil for engraving tags. You can use a mark or pen to write on your tag as a guideline for engraving. A: Yes, we do ship to Canada. Customers are responsible for all shipping fees, duties, and taxes. All transactions are made in US Dollars. Q: How do I order multiple line engraved tags? A: The best way for you to order custom tags with more that one line of engraving is to fill out our CUSTOM NUMBERING FORM. 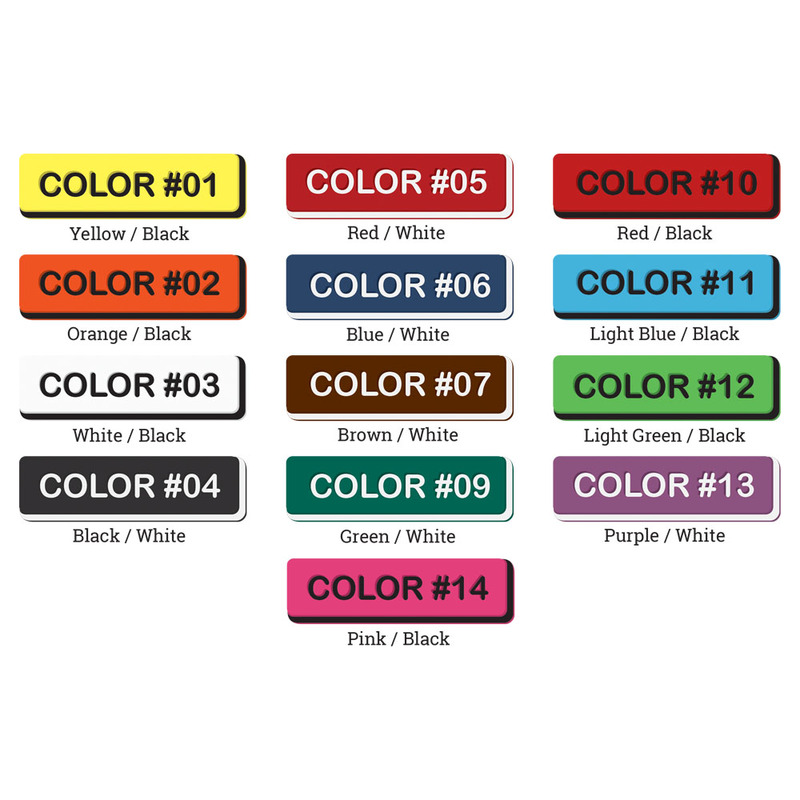 Q: What colors do Ritchey Tags come in?